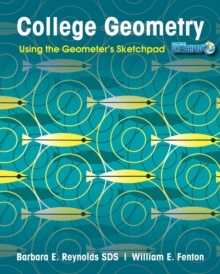 From two authors who embrace technology in the classroom and value the role of collaborative learning comes College Geometry Using The Geometer s Sketchpad. 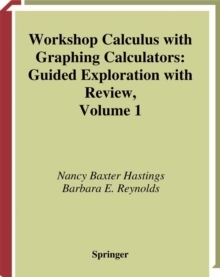 The book's truly discovery-based approach guides readers to learn geometry through explorations of topics ranging from triangles and circles to transformational, taxicab, and hyperbolic geometries. In the process, readers hone their understanding of geometry and their ability to write rigorous mathematical proofs.